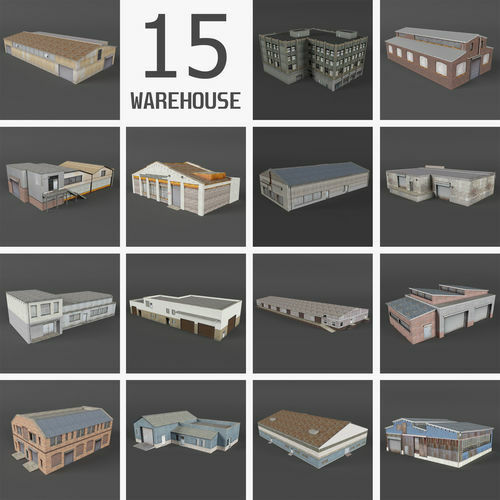 15 Low poly 3D model Industrial Building / warehouse / factory / shed / garage collection. Native file format 3DS Max 2015. Other formats FBX, OBJ, DAE. The models is perfect for use in games or in other projects. 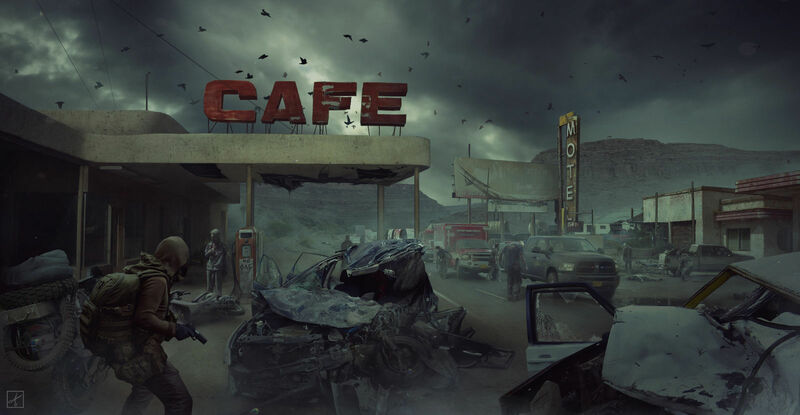 All formats include materials and textures. Textures sizes from 256x256 to 2048x2048 pixel. Game ready low poly models.